Vanguard Plumbing is a locally owned and operated plumbing contractor. We offer a wide variety of residential & commercial plumbing services and we’re proud to serve Portland and the surrounding metro area. 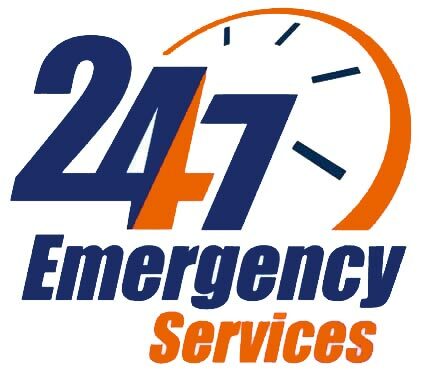 we provide fast, reliable and efficient service for any plumbing or drain problem. You won’t find a more experienced plumber in Portland than Vanguard. 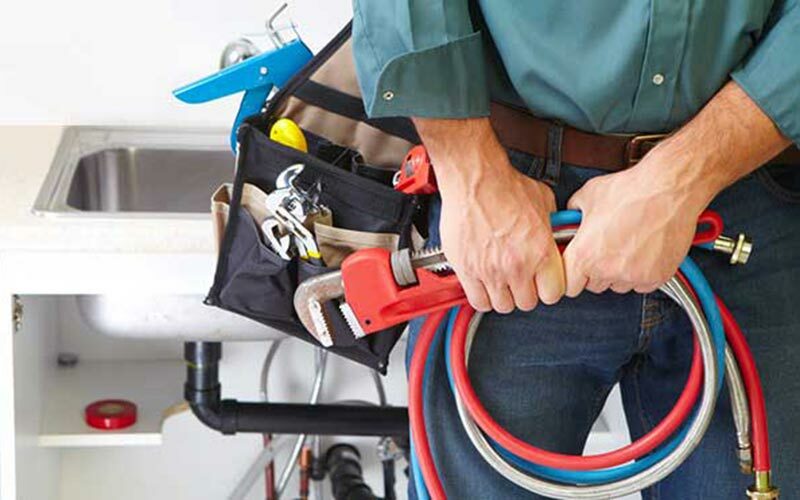 When it comes to the plumbing in your home, it should always work and proper maintenance is key to keeping your plumbing system flowing properly. Running water is good, but flooding can be catastrophic. A consistent monitoring routine of your plumbing system can be the difference a functioning plumbing system and a emergency repair bill. Regardless of when you find the problem, we can help. Fixing the issue yourself may seem like a good idea, but in many cases it can just lead to lost time and frustration. While there are exceptions to the rule it is usually better to let experience plumbers handle it. Unfortunately, if you are not vigilant with your monitoring you could have a serious problem on your hands by the time you notice an issue. We’re your local repair experts and can catch the early indicators of any future issues and make the necessary repairs before they become serious problems. 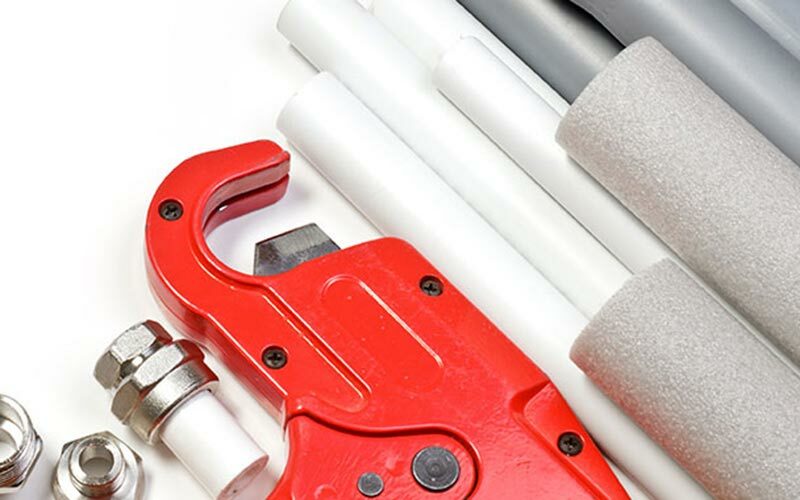 We offer start-to-finish solutions for all of your plumbing needs. No job is too big or too small for our team. With a variety of residential plumbing services, you never have to think twice about which Portland plumbers can take care of you. Whether you are looking for a simple repair or you need to completely repipe your home, you can trust Vanguard to handle it quickly and efficiently.